When handsome soldier Jackson Reed returns home from the Army, one woman catches his eye. She notices him as well but why is she doing everything she can to avoid him? Hyacinth Lenox can't stop thinking about Jackson Reed, she wants him but she can't have him. Guild from a tragic childhood incident follows her everywhere and she feels undeserving of Jackson's love. He's a man who gets what he wants...and he wants Hyacinth. 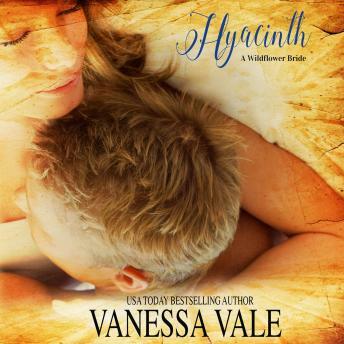 Hyacinth is the second book in the Wildflower Bride series. It's is a wildly dirty romance with a shy heroine and obsessed war hero determined to make her his.